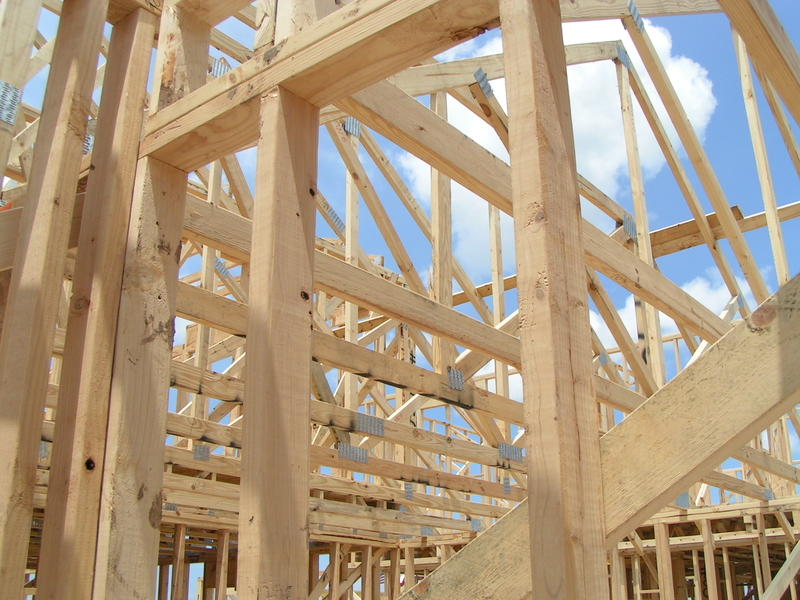 Building a new home can be a long and complicated process. There are a lot of decisions that need to be made before you even start the building process. Remember, this is the home that you plan to be in for the foreseeable future. You want to make sure that you are happy with every decision that you make and that the finished project is exactly what you were looking for. In order to ensure that happens, you’ll need to follow these steps before you begin to build. The first thing you need to do before building a new home is to set your budget. This will be your guide throughout the entire process so make sure to be realistic when you set it. A budget that is too small could lead to frustrations in the planning process. A budget that is too large could leave you with heavy mortgage payments after everything is said and done. The best thing to do when setting your budget is to go right down the middle. Don’t do the bare minimum but don’t overextend yourself either. Understanding the needs of your family is a big factor when building a new home. You have to decide how many bedrooms and bathrooms you will need for everyone in the family. You’ll also need to decide on the living space in your home. Do you want more of an open plan design or would you like some separation between each room in your home? You may also want to consider luxury living spaces, like an entertainment room for hosting guests or a big playroom for the kids. It all depends on which features will make your family comfortable in your new home. Once you’ve established your family’s needs and wants for your new home, it’s time to decide which type of home you would like to start building. You have a few options when building a new home. You could buy an existing home, which you could make serious additions to or do a complete remodel. This may be the easiest option but it doesn’t allow as much customization. If you’re looking to have complete control of what your home looks like from start to finish, you’ll want to consider your other options. You could buy an existing home, knock it down and start building a new home in its place or you could buy an empty plot of land to build your new home on. Either way, you’ll be able to fully customize every inch of your home. 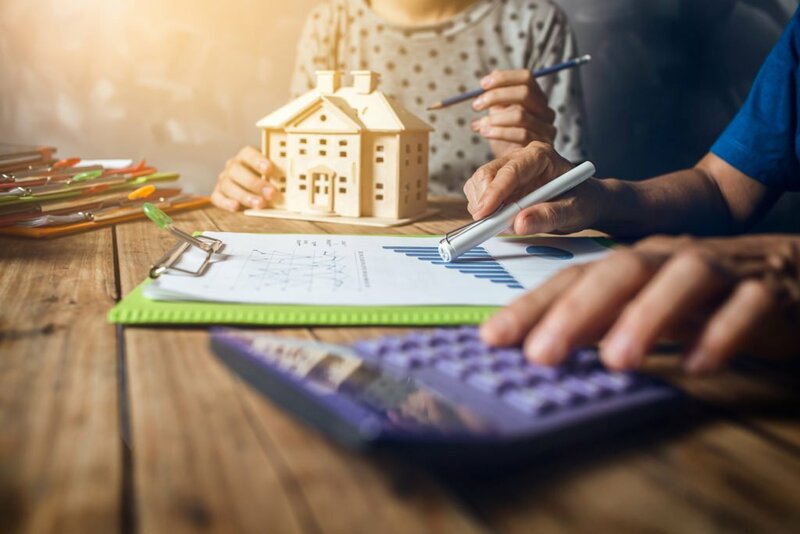 Once you have set your budget, established your family’s needs and decided on which type of home you’d like to build, you need to discuss plans with your home builder. You should ask how the building process will go. Let the contractor know that you would like to be kept in the loop through all phases of construction. This will help to ensure your home comes out exactly as you planned. Inquire about the possibility of post-construction services. If the project is finished under budget, you may want to add a little something special for the whole family to enjoy. Building a new home should be an exciting step in your life. You get to start fresh in a house that is completely in line with your tastes and lifestyle. At Monetti Homes, we value your needs and desires as homeowners. From pre-construction planning to post-construction services, we will work with you to build the home of your dreams. With over 30 years of experience, you can count on us to get the job done right. Take a look at our portfolio to see some of your past work or contact us today to get started! With 33 years of industry experience, we specialize in the construction and renovation of homes of all shapes and sizes. Our versatility and attention to detail are unmatched. We guarantee only the most excellent quality, in both our service and our work, every time.